We highly recommend that you visit Credit Fix Advisors and check out what will be the largest most informative credit repair website. It has just launched and work is in progress but it will explain all about credit and the importance of credit repair and rebuilding your credit. Borrowers with bad credit can hire a credit repair company or repair credit on their own. One important note mortgage borrowers need to realize is that they cannot have credit disputes during mortgage process. There are exemptions on credit disputes. 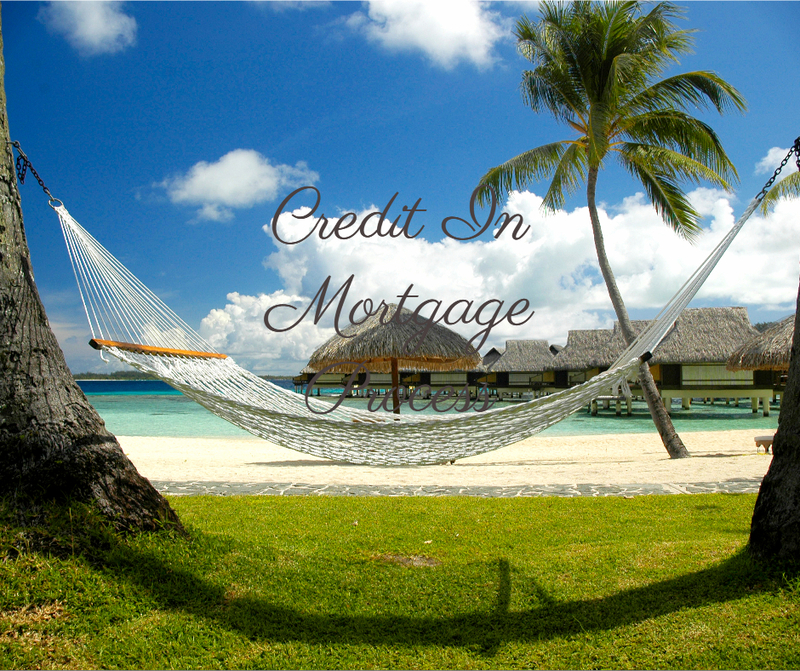 For more informational articles on credit repair and the importance of credit during mortgage process, visit Credit Fix Advisors. The best way to re-establish credit after a bankruptcy or foreclosure is by getting secured credit cards. Secured credit cards is the easiest and fastest way to increase credit scores and start re-establishing credit. Potential home buyers who have the income but do not meet the credit in mortgage process and need help in qualifying for home loan, please contact Gustan Cho Associates at 262-716-8151 or text us for faster response. Or email us at gcho@loancabin.com. We are available 7 days a week, evenings, weekends, and holidays.